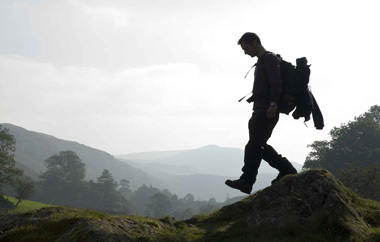 Strathearn and Comrie offer a wide range of walking networks exploring varied landscapes and terrain offering a wonderful base for your walking holiday in Scotland. It is not just the magnificent Munros that are on offer, many walks are based around the towns and villages of the area and are suitable for all ages and abilities. 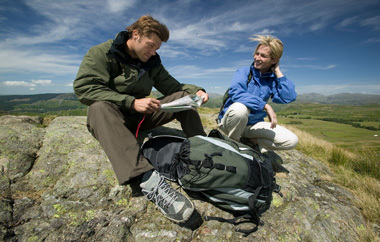 Comrie itself has six walks which all start and finish in the village. 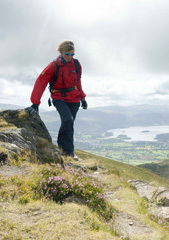 The walks give you the opportunity to climb craggy hills to see for miles and miles, or to wander by rivers through quiet wooded glens and many involve interesting diversions. Glen Lednock circular walk takes you to the spectacular waterfalls of Deils Cauldron, whilst the Maam Road walk climbs Lord Melville’s Monument the giant Victorian obelisk with its magnificent views. 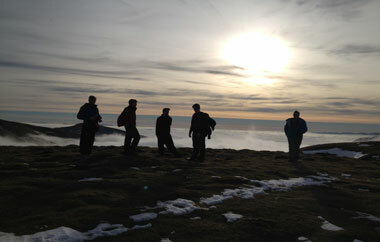 So even if the Munros are under the clouds your walking holiday in Scotland is guaranteed whatever the weather! If you do prefer climbing Munros as part of your Scotland walking holiday then the mountains here form part of the Southern Highlands, which are generally more rounded and less rocky. There are several Munros in the area if you want to “bag one”, including Ben Chonzie, Ben Vorlich and Ben Lawers which is the highest peak in the Southern Highlands. 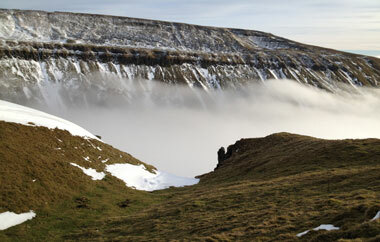 It is situated in a range of severn Munros, offering a splendid array of peaks, ridges and corries. We look forward to welcoming our walking guests….please note drying room, packed lunches, forward of luggage service is available, oh and a wee dram or two! Where nature blends the lush lowlands with the Perthshire rugged Scottish Highlands, Perthshire offers visitors a wide variety of walking.